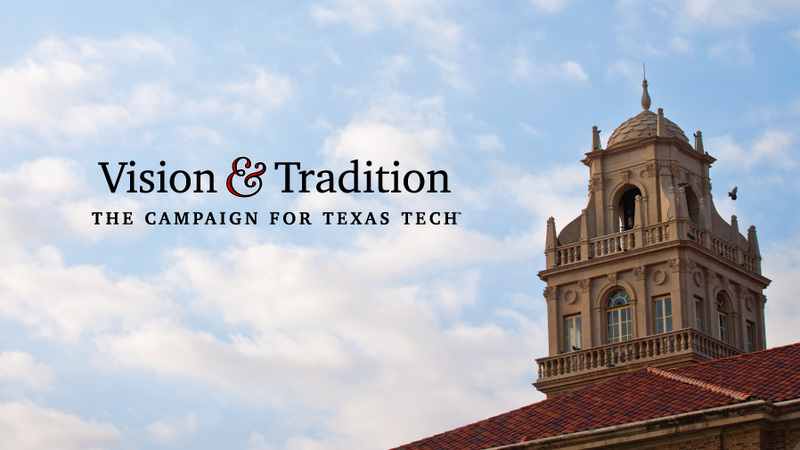 Successfully completed on Aug. 31, 2013, Vision & Tradition: The Campaign for Texas Tech raised more than $1.069 billion to support the universities of the Texas Tech University System — our largest fundraising effort to date. Fundraising began on Sept. 1, 2005, and system officials publicly announced the campaign’s $1 billion goal on Sept. 17, 2010. 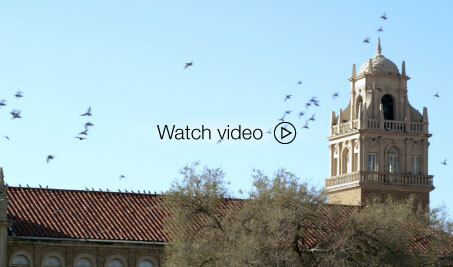 Donations supported student scholarships, faculty endowments and facility upgrades across the system, which at the time included Texas Tech University, Texas Tech University Health Sciences Center and Angelo State University. Thanks to the strong support of more than 150,000 donors, the campaign reached its billion-dollar goal on Feb. 8, 2013, nearly one year ahead of schedule.